Research is a methodical investigation into a subject in order to discover facts, to establish or revise a theory, or develop a plan of action based on facts discovered. Market Research is about people. Understanding people has been the focus of the African Response business since inception in 2003. We are continually redefining the way research is conducted. We find innovative ways to merge the latest technology with traditional ways people connect and keep connected. 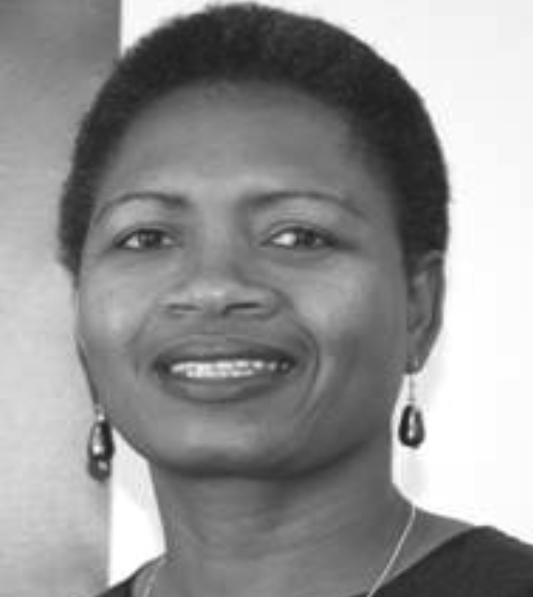 In her role as Managing Director of African Response, Mamapudi has driven cutting edge research projects such as “Stokvels - the hidden economy” and the “Majority Report”. These research findings are currently widely used by businesses and brands to drive and inform winning strategies. 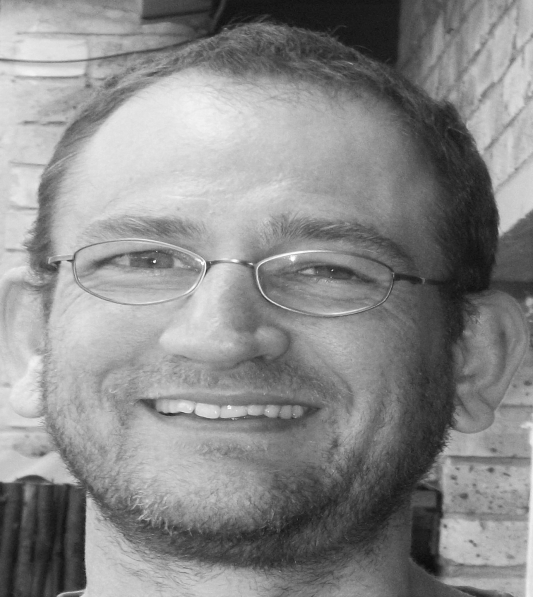 As the Operations Director of African Response, Gerard was responsible for putting African response on the map in the South African Market industry. Jan has worked in various roles in the industry, for instance he was Head of Field in the UK (Manchester), Project Leader in Waterford (Ireland), Head of Research at African Response and Senior Team Leader of the Political and Social team at TNS. He was also Research Specialist at Synovate, focusing on date integration and dashboard reporting for which he was nominated employee of the year in 2010. With a strong academic background in Sociology, Geography and Psychology. He also completed a Marketing and Marketing Research diploma at UNISA, a SPSS course in Dublin (Ireland) as well as a Zulu language course at UNISA. Other courses include Philosophy, Anthropology, Environmental Management and Data Preparation for Analysis. He was Chairperson of the Southern African Marketing Research Association (SAMRA) Pretoria Branch in 2007/2008 and later National Chairperson in 2012/2013. He is also a SAMRA Accredited Researcher (SAR) since 2011 and was awarded Best First-time Speaker as well as Silver Medal at the SAMRA Annual Conference in 2014 for his co-authored paper on Big Data, “If we are good researchers, why should we fear more data?”. He was a member of the former National Council of the Services SETA and also published on energy efficiency with a US-based donor agency in 2005. With over 25 years market research experience as a research user and a supplier, Noluvuko brings extensive experience to African Response. As a brand manager (managing the personal care products) she got exposed to Marketing in the FMCG sector. Her interest in consumer insights influenced her SAB (Beer Division) where she was appointed Consumer Insights Manager in 1993. 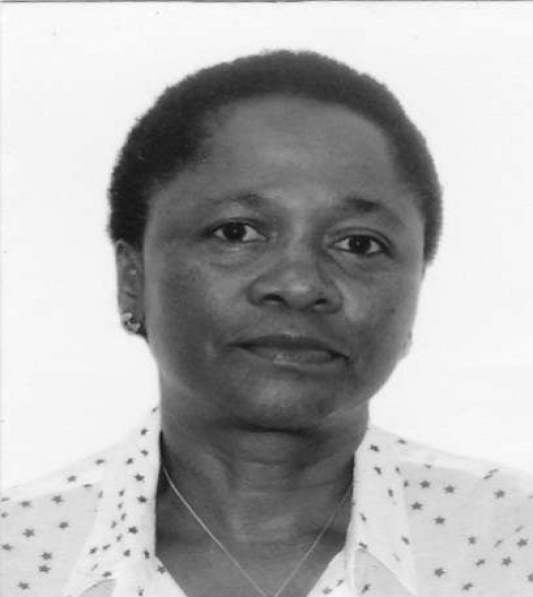 SAB, with their extensive use of consumer research, was a significant stepping stone for Noluvuko who used the opportunity to consolidate her appreciation and knowledge of consumer and trade research. Noluvuko has run her own research company for more than 17 years (1998 to 2016) and has conducted a number of research studies in different areas such as: stakeholder perceptions, brand health, customer satisfaction measurement, evaluating communication campaigns, etc. in and outside of South Africa. 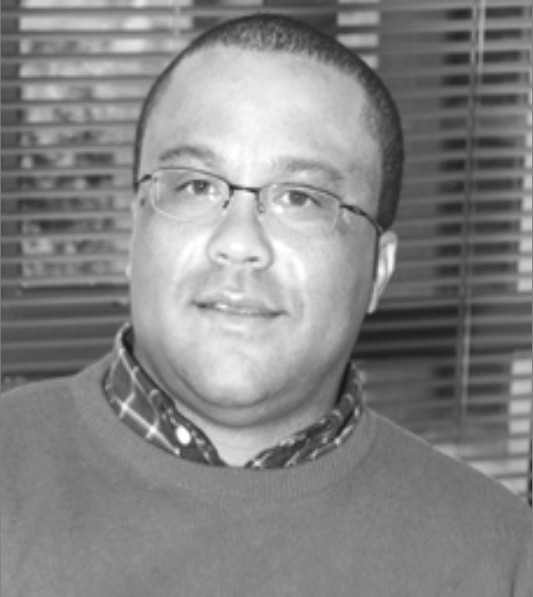 Noluvuko is a member of SAMRA (Southern African Marketing Research Association), and past Chair of the Training and Development Portfolio (within SAMRA). Noluvuko holds an MBA degree from WITS Business School and a B.Comm from Fort Hare University. African Response is a level 1 B-BBEE company that is black and woman owned. For the recent certificate please contact our office.